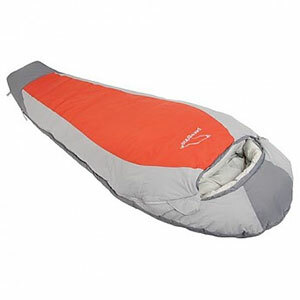 My Marmot Trails sleeping bag is a favorite for warm nights. I've used the Marmot Trails sleeping bag on many occasions over the past decade. It's been perfect for warm summer nights as well as those times on someone's couch. It is easy to launder — regular washer/dryer. When traveling by car and luggage space allows, I take it on trips in addition to a cold weather bag. Generally, if a cold night occurs, I'd rather add more warm layers of clothing than be stuck with an overly insulated cold weather bag on a hot night. Was hoping to get another and disappointed to learn Marmot discontinued and does not produce anything similar to this model. My son is taking it with him to sleep atop a house boat on Lake Shasta in California where night time low temps in July hover in the low 70s (day time 105 degrees!). Since working for an outdoor company in my hometown, I have gotten the chance to test out a lot of equipment. So far, one of the stand out performers has been the Trails sleeping bag by Marmot. 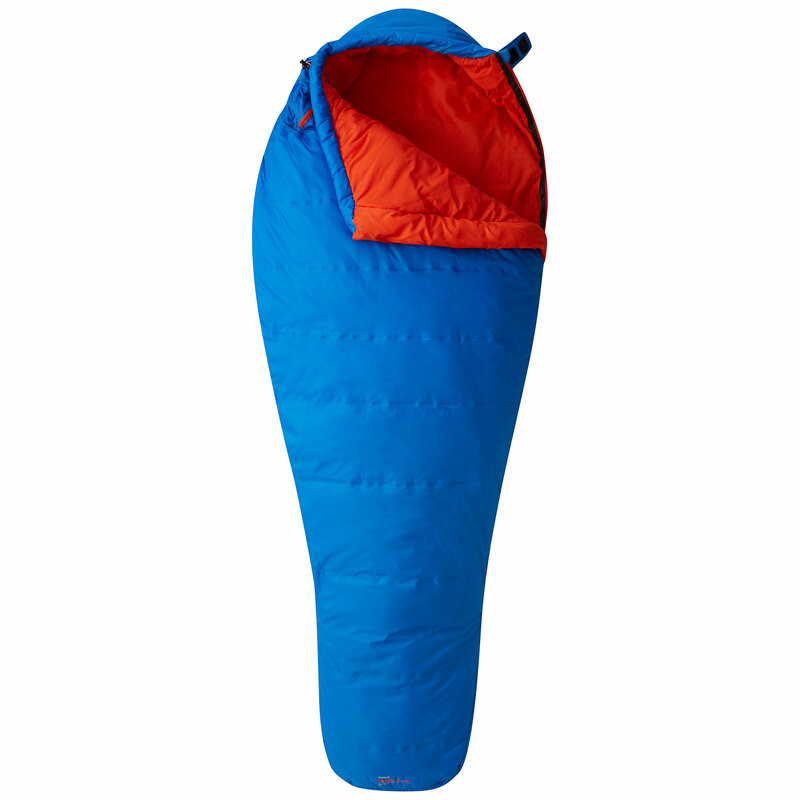 Now, at first glance this doesn't seem like much of sleeping bag, and in reality, it isn't, but it is very useful. The Trails is an optimal summer bag for the lightweight extremist. It packs down small (I mean ridiculously small so no need for a big sleeping bag compartment anymore), and weighs a little over a pound in both its sizes (Reg and Long). Plus the DriClime lining is soft and comfortable. Also, for thin people such as myself, it is great to add to a bag for those cold nights. Also, again, on my trip to Canada, the Trails is a great hostel and travel companion. The Trails is an awesome piece of equipment. I'm not leaving home without this piece of equipment, so I highly suggest this product. Me and my wife have the Trails sleeping bag. 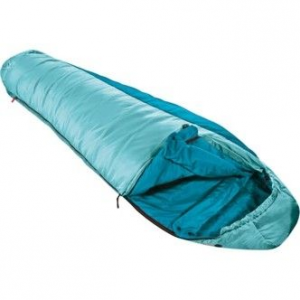 The Trails is very lightweight and very packable, ideal sleeping bag for summer camping. This is a great summer bag. I had a chance to try it out up in the Sierras this summer and it was awesome. 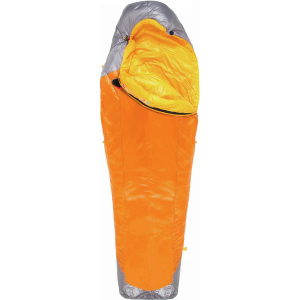 Packs down to a very small size and is more than adequate for warm summer evenings. The same high quality Marmot construction as their higher end bags. Highly recommend!!! The Trails has been discontinued. The Marmot Trails is not available from the stores we monitor. It was last seen March 20, 2012	at Mountain Hideaway.